We have a wide variety of rooms and facilities available to hire to suit any community event or activity. 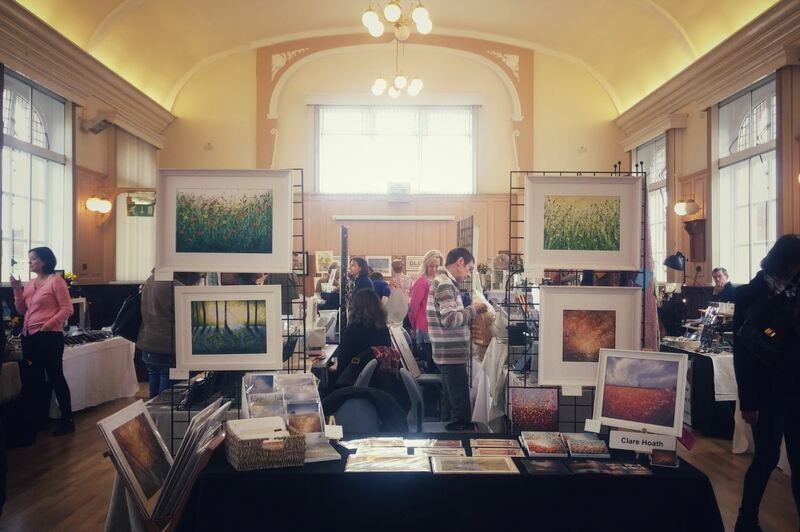 Whether it be a formal business meeting, craft fair or game of football, our competitively priced facilities are perfectly suited to your needs. Below you will find information about all our facilities available for hire. Please download, complete and return the relevant application form via email to info@thametowncouncil.gov.uk or to our offices at Thame Town Hall, High Street, Thame, OX9 3DP. Please note: All hirers are required to provide evidence of Public Liability Insurance and will need to undertake a short safety tour from a member of our staff prior to your booking. The Town Hall Upper Chamber is a large rectangular hall comfortably accommodating 80 seated or 150 standing. Included in the hire is the use of trestle tables, chairs, a kitchen facility and free wifi. Please note the Town Hall is not licensed for weddings. 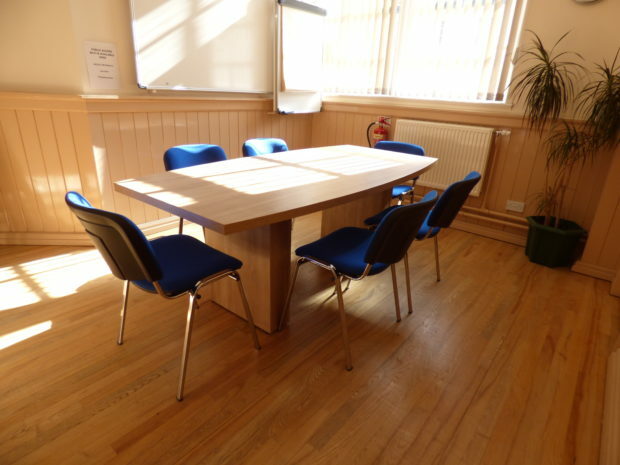 Our self contained meeting room is fully equipped with everything you need to conduct professional or informal meetings and can comfortably accommodate up to 10 people. It is available to hire between 8.30am and 5pm Monday to Friday. Hire includes free wifi, coffee-making facilities, whiteboard and flipchart. 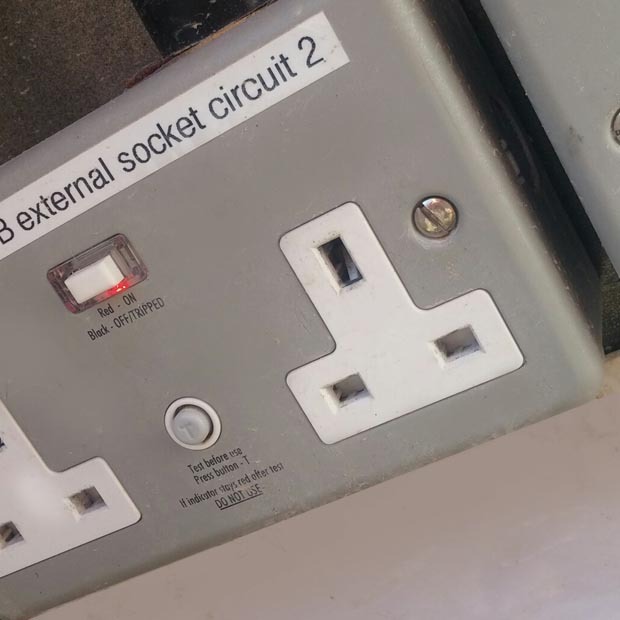 If you are hosting an event outside the Town Hall and require electricity, we have a number of external power points conveniently located for your use. 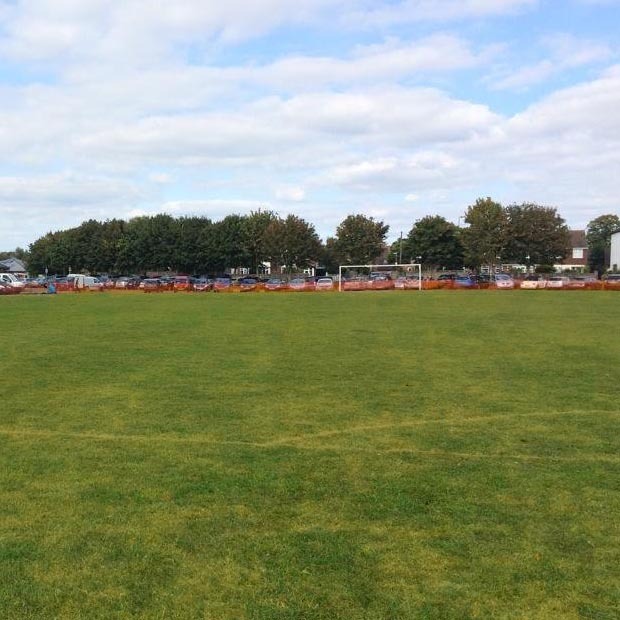 Our well-maintained football pitch is located at Southern Road Recreation Ground and is available for hire to all sports clubs. 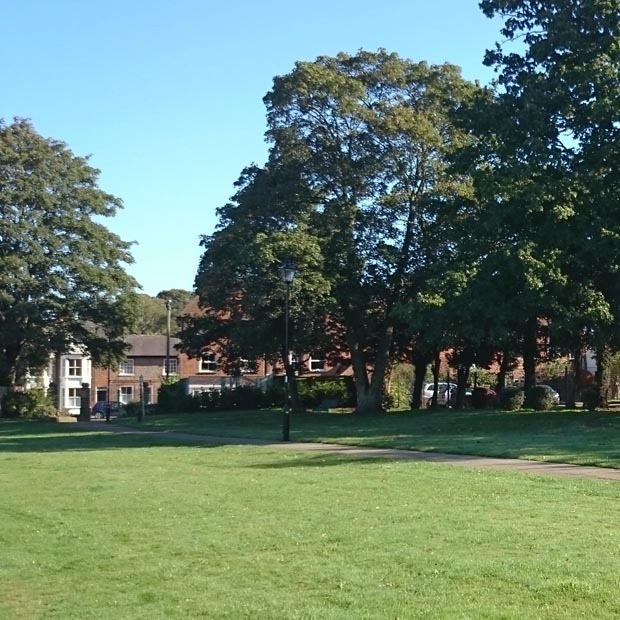 We have a number of open spaces around the town that are available for hire for community events, festivals sporting events. Please contact us on 01844 212833.